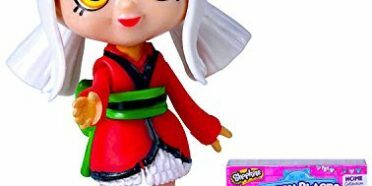 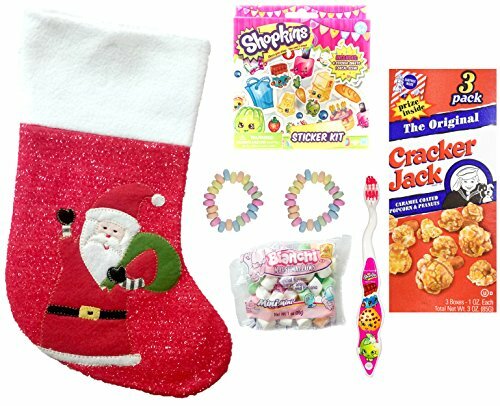 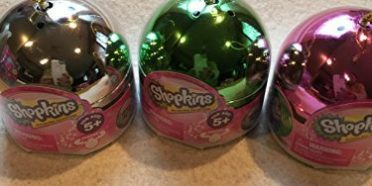 This set includes 2 mystery ornaments for 4 shopkins total. 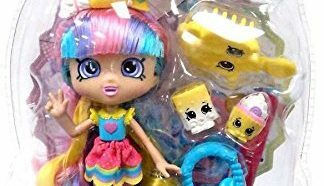 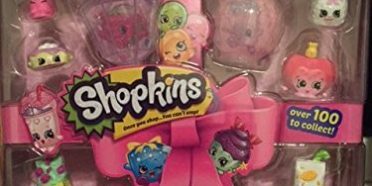 These shopkins are a 2016 holiday exclusive limited edition. 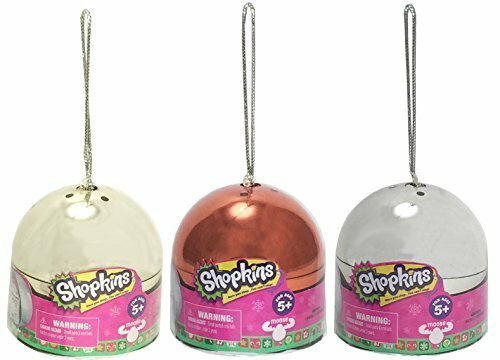 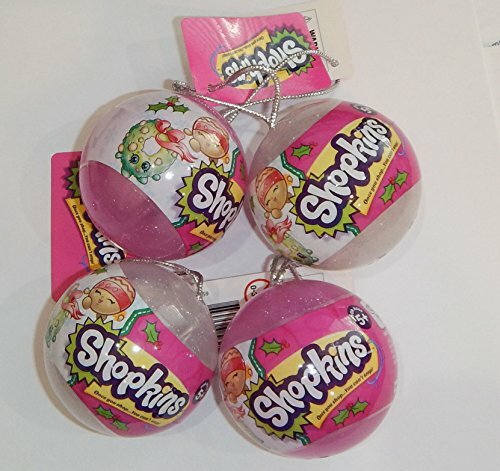 Includes 1 pink and 1 clear ornament. 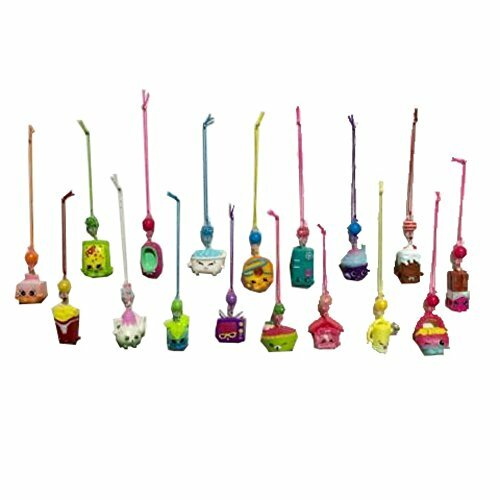 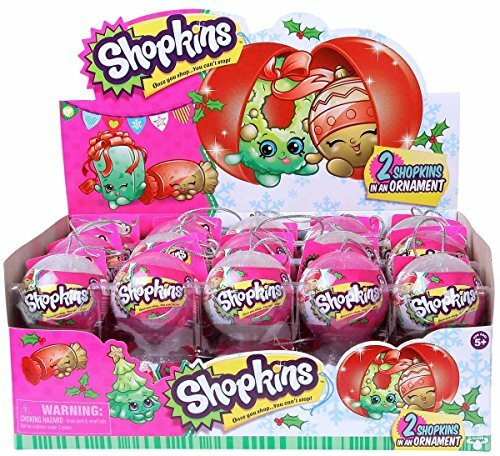 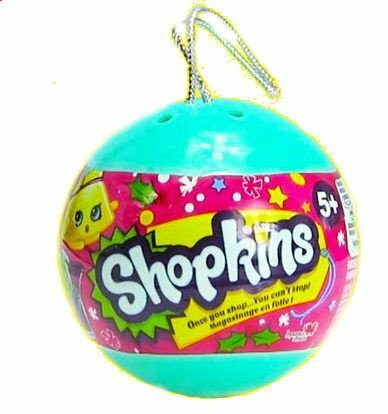 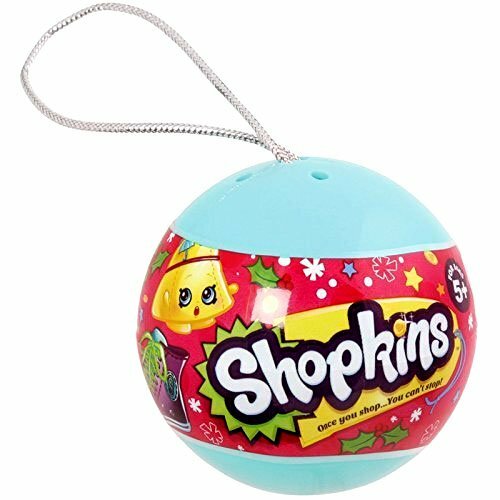 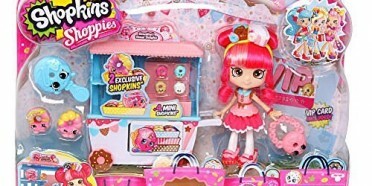 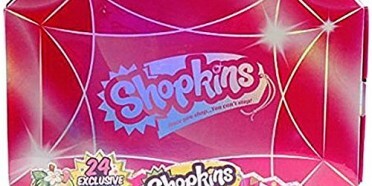 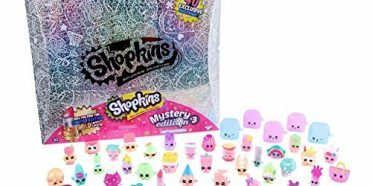 This set includes 4 mystery ornaments for 8 shopkins total. 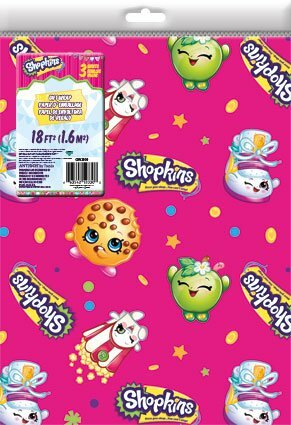 These shopkins are a 2016 holiday exclusive limited edition. 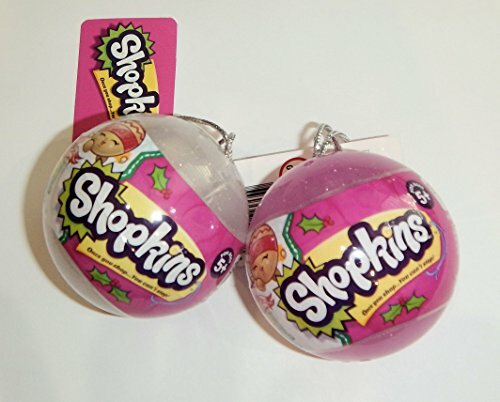 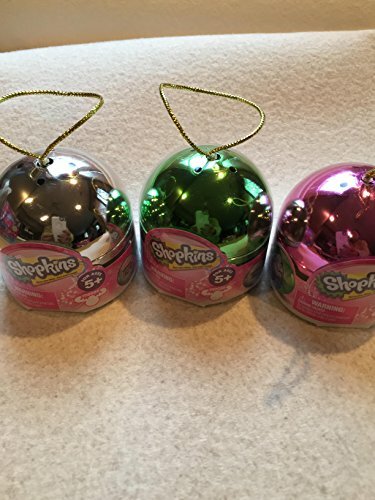 Includes 2 pink and 2 clear ornaments.